Welcome to Word House Books! 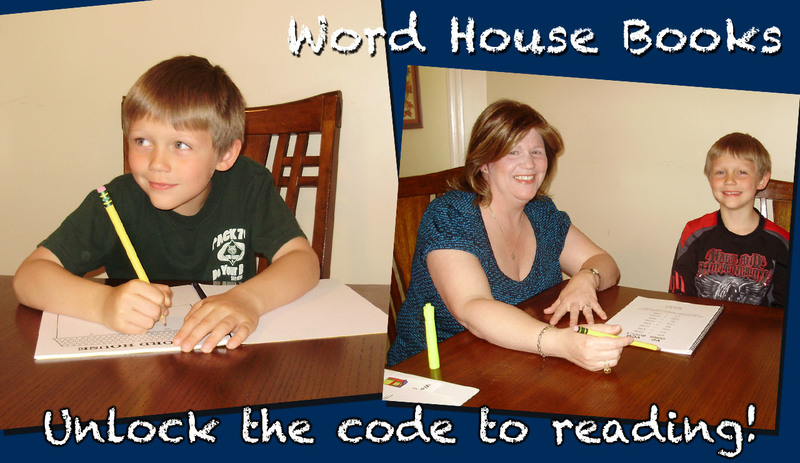 Word House is a fun program for learning word recognition skills. The set of books includes a teacher’s edition and three progressive workbooks. Word House Books were developed based on the clinically researched Orton-Gillingham method. Explore our web site to see how Word House can help your class/child to read! It Works! All content © 2019 by Word House Books.